No rest for the wickedest Analog Africa, bustling retro-futurist with Gyedu-Blay Ambolley’s volley of electrified Ghainain highlife, from the disco beeps of ‘The Message’ to the dubbed-out ‘Simigwa Soca’ and the unmissable synthy disco heat of ‘Burkina Faso’. Impossible to find in any original form, this is just unmissable for the Afro-disco fiends! “Prepare yourself for new directions in Afro-funk. 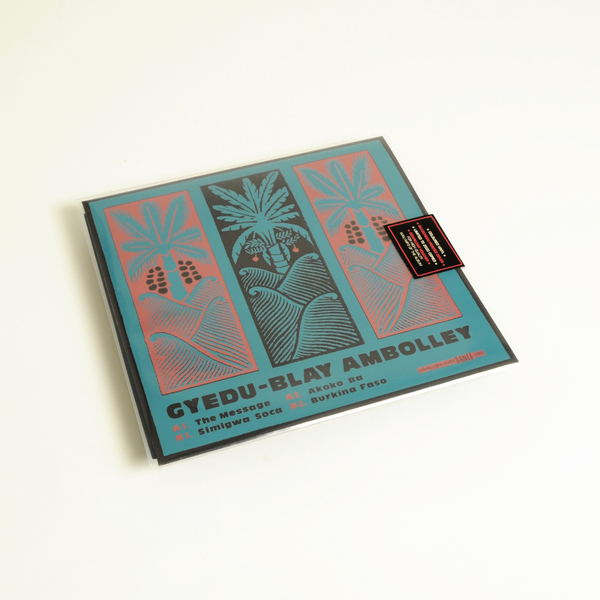 During the 1980s, ghanaian bandleader Gyedu-Blay Ambolley began to experiment with electronic instruments, and the result was a potent cocktail of highlife, funk, exploratory synths and righteous vocals, the sound of a restless genius intent on pushing the traditional sounds of highlife into a brave new future. On July 20 Analog Africa will release a 12” containing four of Ambolley’s hardest-driving excursions to the outer limits of eighties funk. 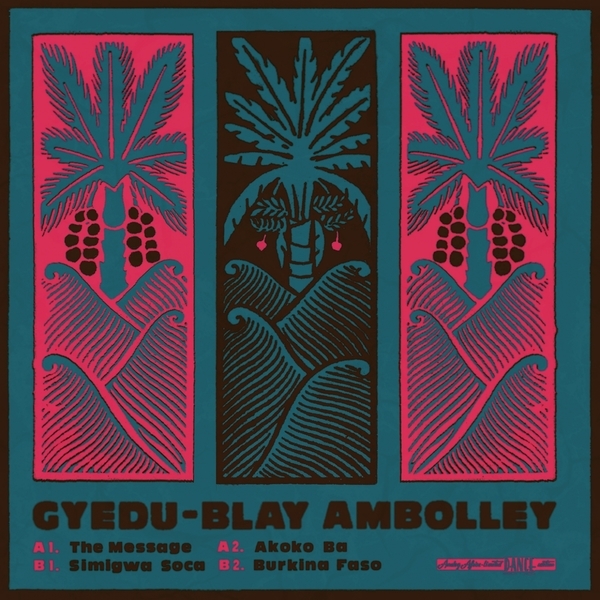 ‘The Message’ receives a long overdue re-release on this 12" along with three other peaks from Ambolley’s eighties output. The futuristic funk of ‘Akoko Ba’ strips down the rhythm, raises the intensity of the vocals, and adds a dose of serpentine saxophone. 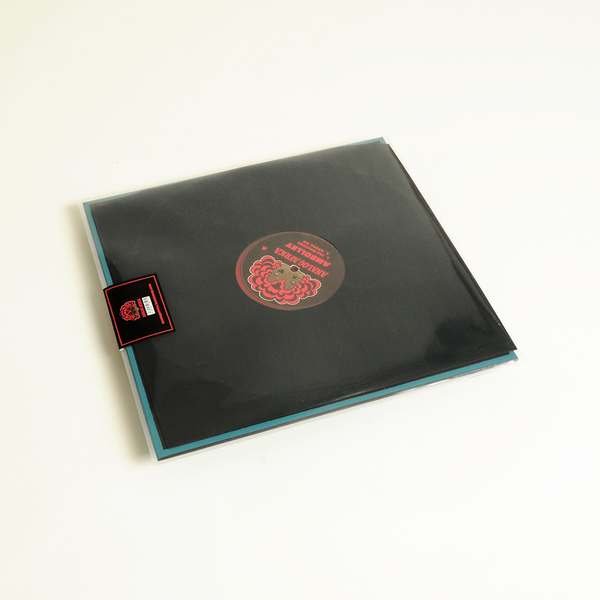 On the B-side, ‘Simigwa Soca’ sets classic highlife horns against an unshakable bass groove, while the incredible ‘Burkina Faso’ is Ghana’s great lost electro-funk gem, a sleek construction of robotic bass, call-and-response vocals, and fat stabs of slippery synth.